Elita was born and raised in Peru and has been living in CT for 10 years with her husband and their little girl, who gets adjusted on a regular basis for maintenance purposes. 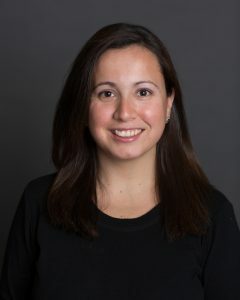 She found her passion for Massage Therapy while working at Damato Chiropractic Center and recently graduated from Connecticut Center for Massage Therapy. Elita truly loves helping all of her patients realize a holistic lifestyle. If you would like to schedule an appointment with Elita, you may do so via email at [email protected], ONLINE, or by calling the office at (860) 410-4490.